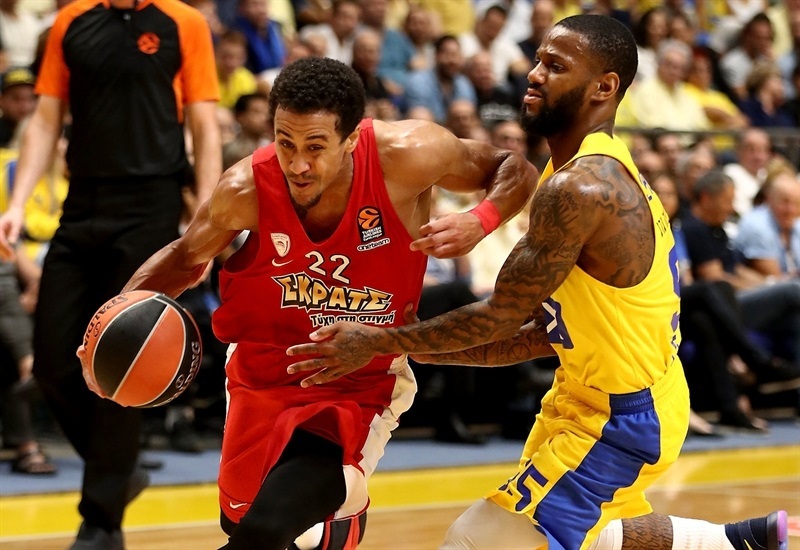 In a tense battle for the right to stay unbeaten, Olympiacos Piraeus substituted one missing leader with another to edge host Maccabi FOX Tel Aviv 68-69 on Tuesday. 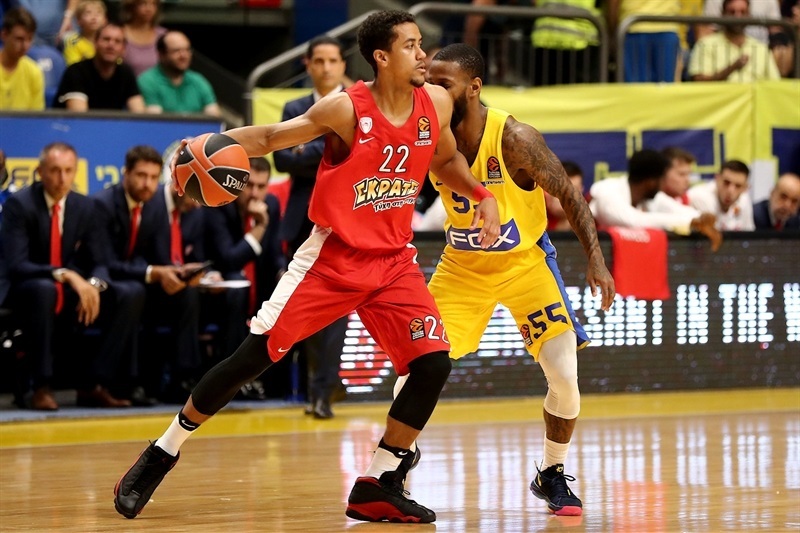 Olympiacos is now 3-0 while Maccabi drops to 2-1. A shot in the air by Norris Cole would have won the game for the hosts, but it fell short before the buzzer. 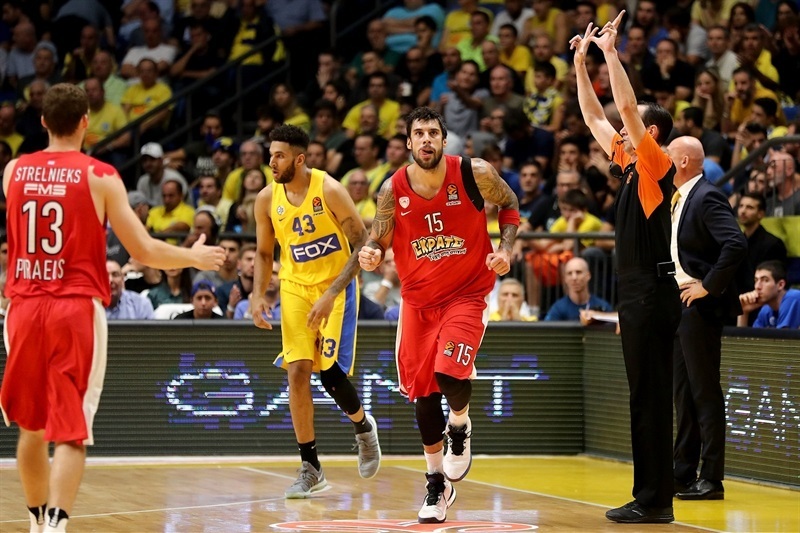 The back-and-forth defense battle was decided a little earlier when Georgios Printezis, whose participation was in doubt due to injury, took over with a personal 6-1 run on some magical baskets after Maccabi pulled within 60-61 with 5 minutes to play. 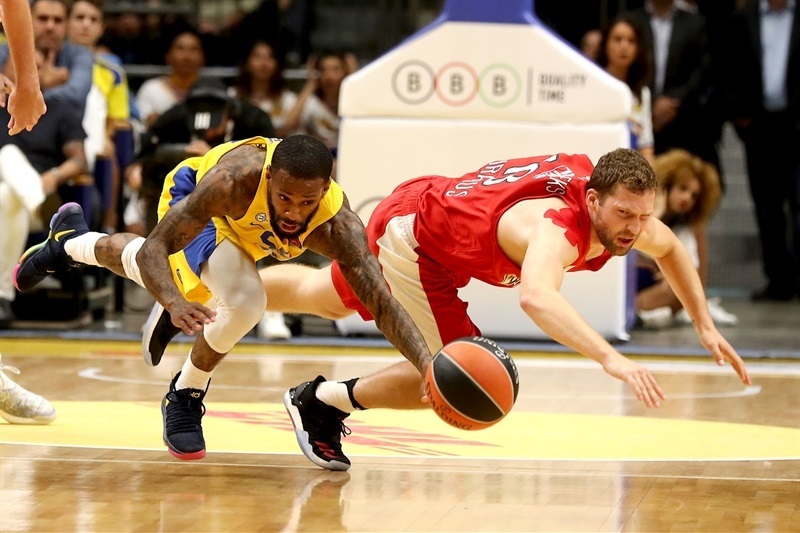 Printezis was his team's only double-digit scorer, with 21 points, but the Olympiacos defense was a team triumph in the continued absence of legend Vassilis Spanoulis due to injury. 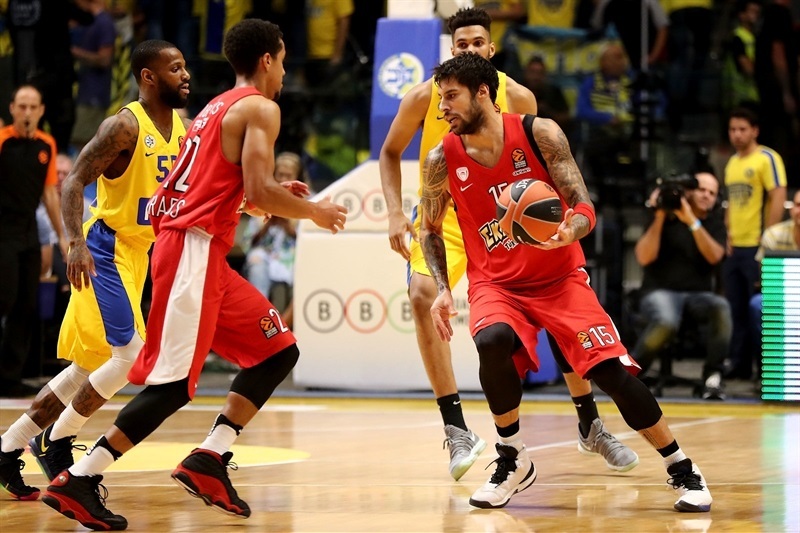 Cole had 22 points for the hosts and Pierre Jackson 14, but Maccabi was forced into 49% two-point and 20% three-point shooting on the night. The result marked the fifth game in a row between the two teams that has been won by the visitors. Printezis started the scoring from deep before jumpers by Jackson and Michael Roll around a slam from Nikola Milutinov made it 4-5. 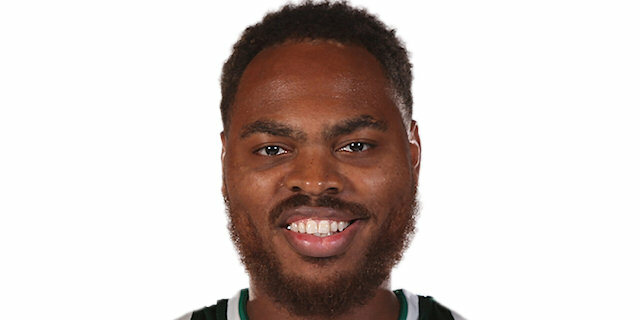 Hollis Thompson joined the Olympiacos scorers from closer than Kostas Papanikolaou, who followed a corner triple with a coast-to-coast layup for a sudden 4-12 Olympiacos lead. Maccabi recouped behind baskets by DeAndre Kane and Jonah Bolden and a triple by Cole right after he came off the bench. 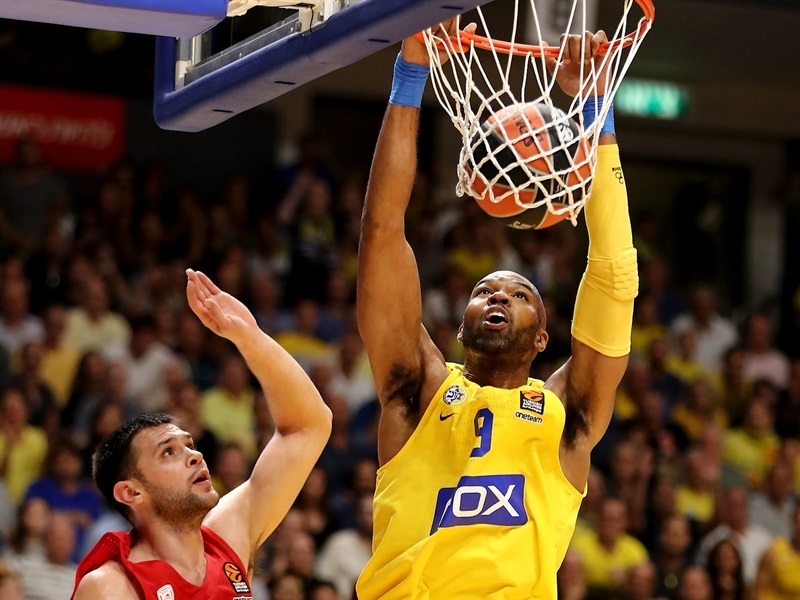 Then Maccabi took its first lead on a wrap-around pass and dunk from Cole to Alex Tyus at 13-12. Jamel McLean stepped up for the Reds with 5 points to offset a three-point play by Cole, but late free throws by John DiBartolomeo for the hosts left a very deserving 18-18 scoreboard after 10 minutes. Cole stayed strong with a fastbreak layup and jumper, forcing an Olympiacos timeout. McLean and Roll traded jumpers before Ioannis Papapetrou's first basket made it 24-22. Dimitris Agravanis, on his third try from downtown, put Olympiacos in front again. Cole's floater and Papapetrou's jump hook flipped the lead. Amid a flurry of free throws, Jackson struck from the arc to get Maccabi a new advantage, 31-30. 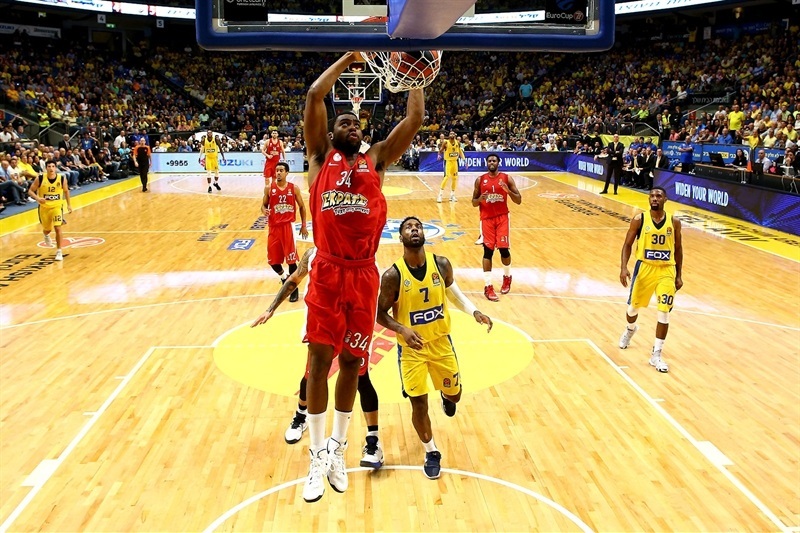 A steal and dunk by Thompson proved the key play as Olympiacos clung to a 33-35 edge at the half. Fastbreak layups by Jackson and Kane were met by Milutinov's open dunk and Printezis dancing a pirouette to keep Olympiacos up 37-39. The defenses starred for a spell, with big plays by Tyus and Bolden, until Cole slashed through the lane for a game-tying drive. Jackson fed Tyus for a go-ahead dunk but Olympiacos came back on a Printezis inside basket and corner triple to suddenly make it 43-48. 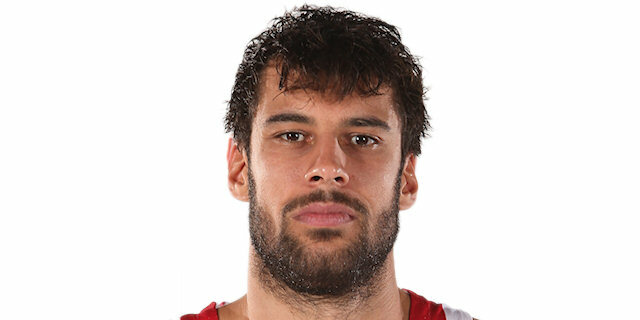 After a Maccabi timeout, Printezis made the same exact shot from the corner before Cole responded in close to make it 45-51 after 30 minutes. 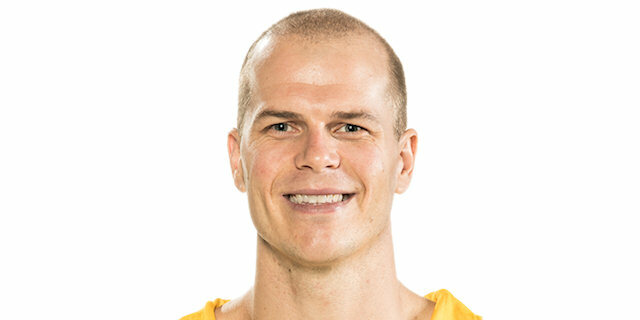 Bolden's pretty three-point play was matched by a shot from Janis Strelnieks. DiBartolomeo, Vangelis Mantzaris, Jackson and Bolden, on another nice play, all scored two-pointers as difference narrowed to 54-56. Mantzaris struck from deep before Jackson hit a layup and fed Tyus for a dunk at 58-59, forcing an Olympiacos timeout. Strelnieks's huge baseline jumper was worth the same as Jackson's free throws, but Printezis was magical driving from the arc and then faking in the post to make it 60-65 with less than 4 minutes left. Printezis kept it going with another basket before an exchange of free throws at 63-69 with 1:43 to play. A huge triple from Roll cut the difference in half, then Cole hung in the air to make a layup at 68-69 with 31 seconds left. After Olympiacos ran its final possession down before missing and the long rebound left 5 seconds left. Cole raced to the far end and shot from 2 meters on the run but hit short, sending the victory back to Greece. 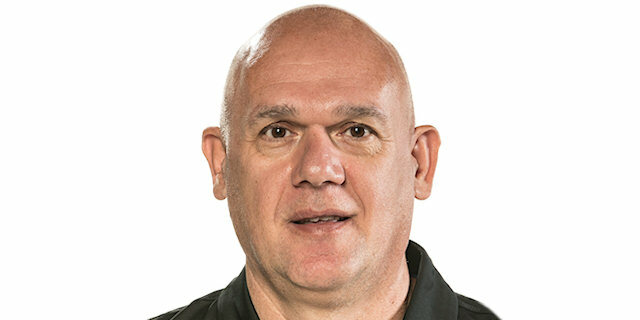 "I think Olympiacos is more of a team than us right now. I realize that on small details. To play together, to recognize each other, to be with the same coach, it's a big advantage. That's my opinion. I think you saw tonight the same from us as from the beginning. We just needed to play better offense. They were the best team we played against until now. We need to be better decision makers. We need to share the ball. I will not accept 9 assists. The game in Bamberg, Pierre Jackson had 9 assists. Tonight we had 9 the whole team. We took too many contested shots. If you want to win against Olympiacos, you have to play better, very simple." 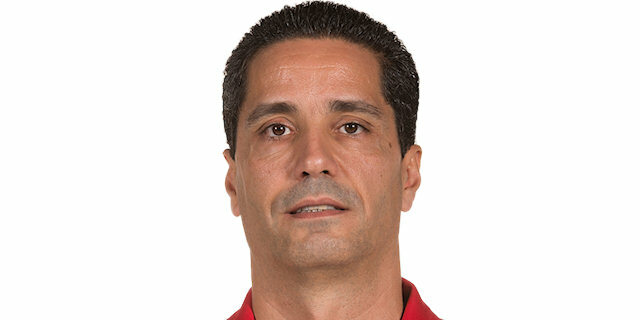 "By controlling the rhythm, we kept Maccabi in low scoring, and when you keep their whole team to 68 points, you have chances to win the game. In the end we were lucky. 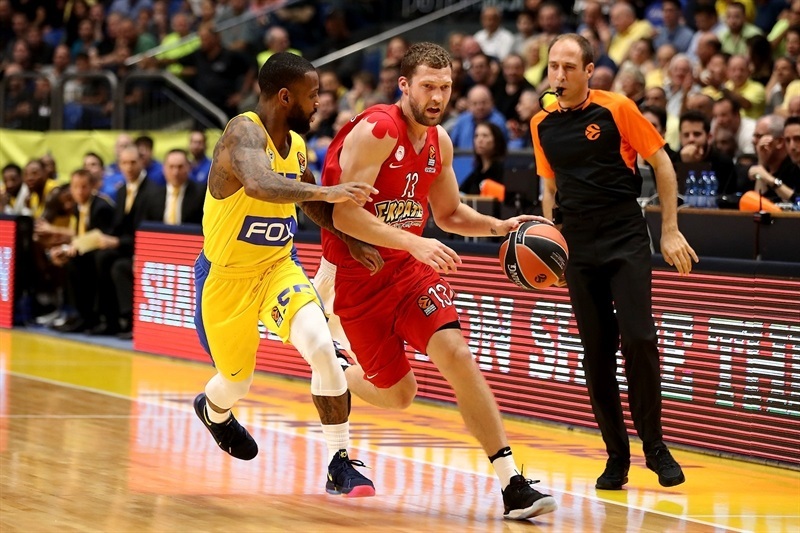 Maccabi had the last shot, but I believe that with the picture of the whole game, we were a little better controlling it in certain moments and I think that gave us the win at the end." "It was a very good game. A very close game. Both teams fought a lot for the win. I think we controlled the game a little better than Maccabi, and that happened because of our good defense. We disorganized Maccabi's offense and transition offense, which is very good. 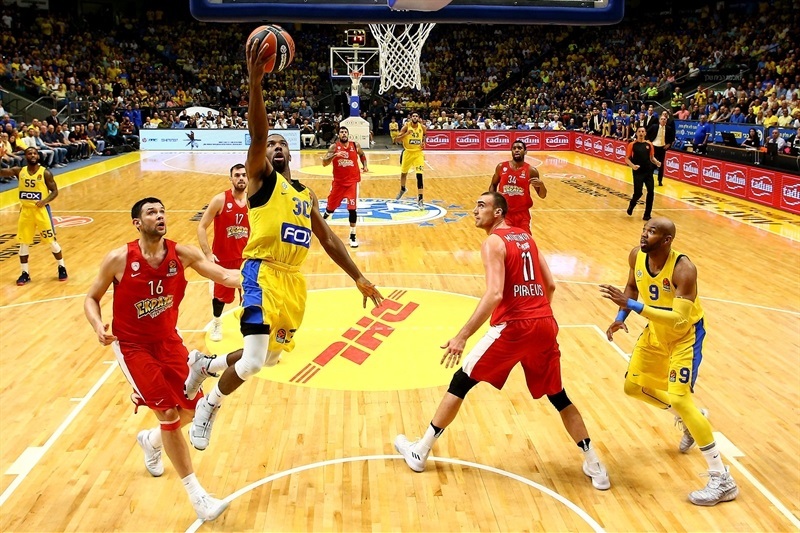 We knew that Maccabi this year plays better as a team altogether than in previous years and that we had to do a good team job to stop them from our side, to be patient on offense and to find the right way to attack. 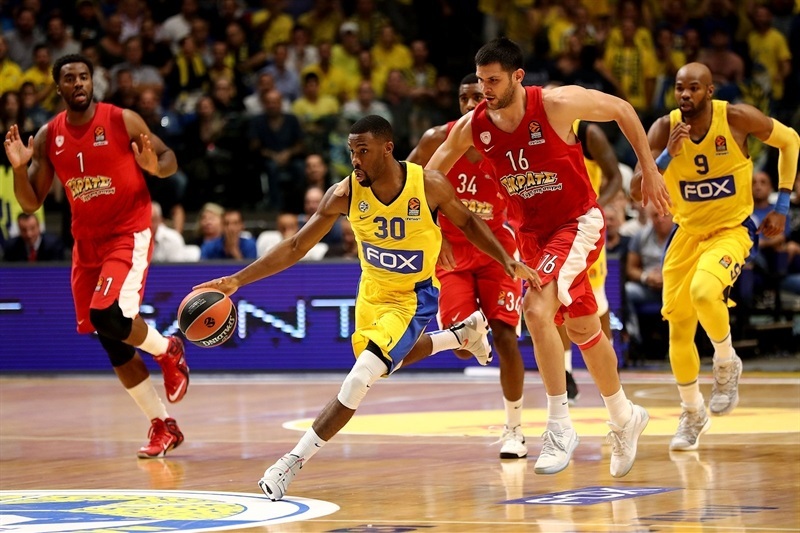 I think we showed character at the end when Maccabi tried to come back after our small five- or six-point lead." "It was a team game, clearly. We won as a team. We played very well and we concentrated. Everybody knows that Maccabi, especially this year, has a very good team. They play good together, especially here on their home court. So for us it was a very important victory."